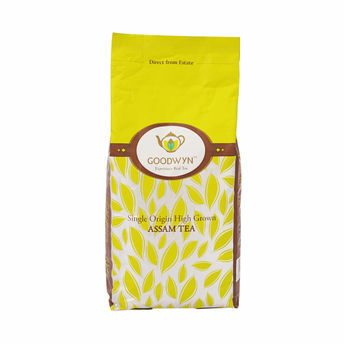 Robust, full-bodied and bold are the characteristics that describe the taste and appeal of this single origin black tea from our lush plantation in Assam. It is rich, malty and exquisitely smooth. When brewed, it yields a hearty amber cup therefore, creating an amazing tea drinking experience for our customers who want to buy black tea online. Perfect for your cup of milk tea, this is the place to buy chai from. Explore the entire range of Black Tea available on Nykaa. 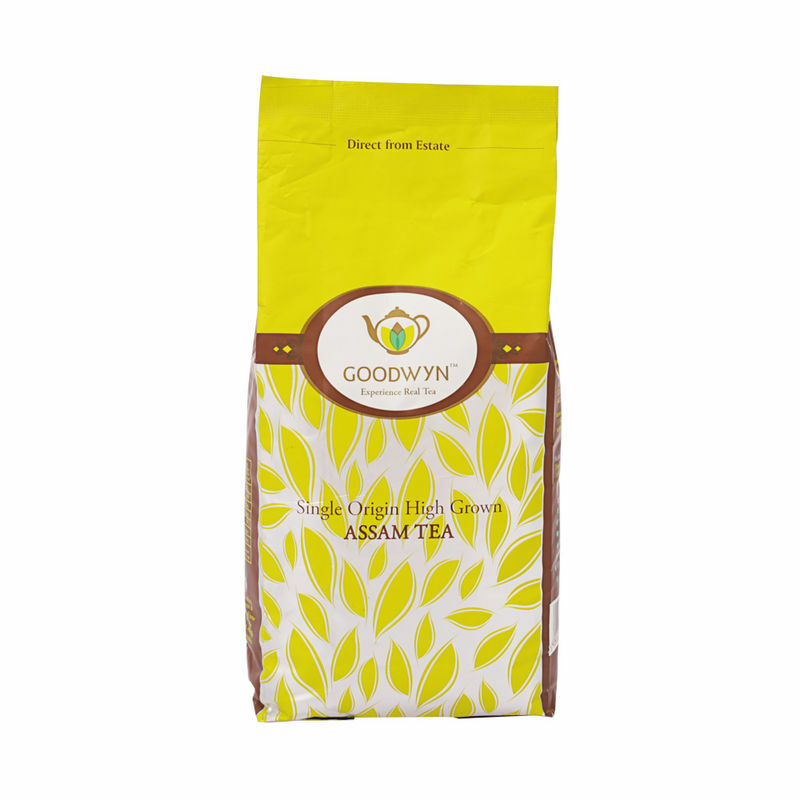 Shop more Goodwyn products here.You can browse through the complete world of Goodwyn Black Tea .